Important: I am not a doctor. I am not even a scientist. I’m a blogger and I research things pretty well. I’m telling you what I believe to be right. If you don’t believe it, prove me wrong in the comments. Some people won’t keep their Wi-Fi router in the same room where they sleep. Some won’t let their kids near the router (a good idea, but for a different reason. I totally get it. There’s a lot of electromagnetic radiation out there and it’s scary to think about what it could be doing to your body. How much power does a router put out? The best that I can figure, the output power of a router is around one tenth of a watt. That’s it. I’m really not sure that one tenth of a watt is going to fry anything no matter how close it is to your head. You know that obviously, different kinds of electromagnetic radiation have different effects. Visible light can hurt your eyes. Ultraviolet can give you a sunburn. Infrared can make you hot, and X-rays will see through your body and if you use them enough they can cause real problems. Technically Wi-Fi signals are classified as microwaves. We all know that microwaves will cook you from the inside, we use that quality of them every day. However, a typical microwave oven is about 1,000 – 1,500 watts, or to put it another way 10,000 – 15,000 times more powerful than a router. In fact there is probably more radiation on the outside of your microwave oven than your whole router puts out. If your Wi-Fi goes down when you’re making popcorn, you know for sure that the microwave is putting out more power than the router. What about mesh networking solutions? 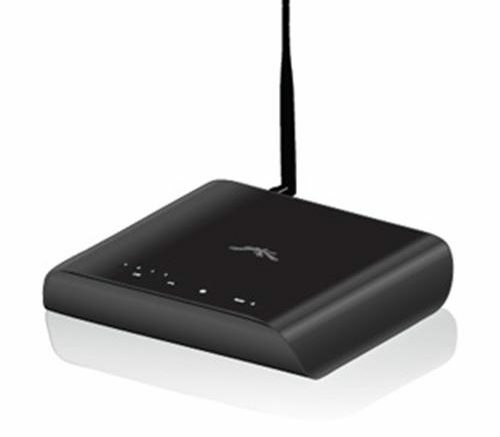 Mesh networking solutions, like the ones we sell at Solid Signal, are sort of mega-routers. They provide access throughout a home or office by putting Wi-Fi access points all over the place and managing them smartly so that you can switch from one to another without even noticing it, always getting the strongest signal. I guess if you really have to think about it, a mesh networking system does put out more power than a regular router since it’s broadcasting from multiple locations. However the power level is still incredibly low and as far as I can see there is no additional risk to a mesh networking system. So don’t be afraid to cover your entire home or office with great Wi-Fi. Should you hide the router? Please, please don’t put your router in a closet or in a dresser drawer. Please don’t put it under a big pillow. If you do that, you’ll shield yourself from the radiation, and then all your stuff won’t connect. Even though I’m not a doctor or any kind of scientist, when I see numbers like one tenth of a watt, I just don’t worry about having something six feet from my head. I wouldn’t worry about having a nightlight six feet from my head and that’s 50 times more powerful. Just seems to me in this uncertain world, there are a lot scarier things than your router and the tiny bit of radiation it puts out.